The addition of ABS has led to a price hike of Rs 3,400 for the Pulsar 150 and a little over Rs 6,500 for the NS160. While there’s no official word from Bajaj, a couple of dealerships across India have confirmed the launch. Pulsar 150, Pulsar 150 & 180 Neon yet to get ABS; Bajaj V series and Platina 100ES miss out on CBS. 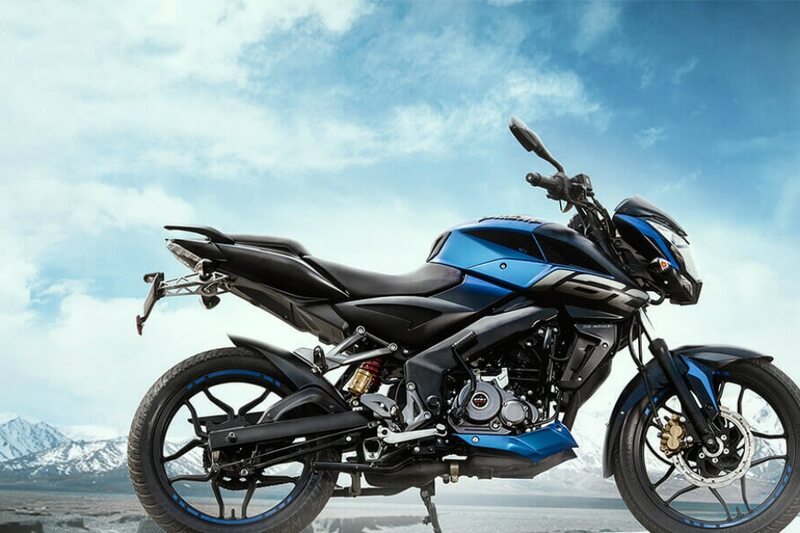 According to a couple of Bajaj dealerships across the country, the Chakan-based two-wheeler giant has launched ABS-equipped versions of the Pulsar 150 Twin Disc and the Pulsar NS160. The bikes are likely to reach dealerships in the next few days. Both bikes now feature a single-channel ABS unit which help them comply with the latest safety regulations. The ABS-equipped Pulsar 150 Twin Disc is priced at 84,461, a premium of around Rs 3,400 over the non-ABS model. As for the Pulsar NS160, it now retails at Rs 92,595, a hike of a little over Rs 6,500. While Bajaj is working towards equipping its sub-125cc bikes with combined braking system (CBS) and over-125cc models with ABS, there still are a couple of motorcycles which still miss out on the essential safety feature. This includes the standard Pulsar 150, Pulsar 150 & 180 Neon, the Bajaj V series and the Platina 100ES. Interestingly, the Bajaj Avenger 180, which was teased with ABS recently, still hasn’t been updated with the safety feature yet. The Pulsar NS 160 is powered by a 160.3cc, single-cylinder, air- and oil-cooled engine which produces 15.5PS at 8500rpm and a maximum of 14.6Nm at 6500rpm. As for the Pulsar 150 Twin-disc, it draws power from a 149.5cc, single-cylinder, air-cooled engine which produces 14PS at 8000rpm and 13.4Nm at 6000rpm. Both the bikes get a 5-speed transmission. The Pulsar 150 range comprises of the standard Pulsar 150, Pulsar 150 Neon and the Twin Disc. As the name suggests, only the twin disc variant gets a rear disc brake. In terms of competition amongst manufacturers, companies like Royal Enfield and KTM have furnished their entire portfolio with ABS. Brands like Honda, Suzuki and Yamaha are quite close to achieving the same.